* Timetables are valid as of Nov. 2012. Note: timetables are subject to change. ※Timetables are subject to change. Please check before use. Service on Tue. Fri. and Sun. 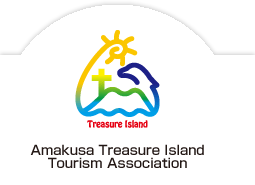 Copyright (C) Amakusa Treasure Island Tourism Association. All Rights Reserved.